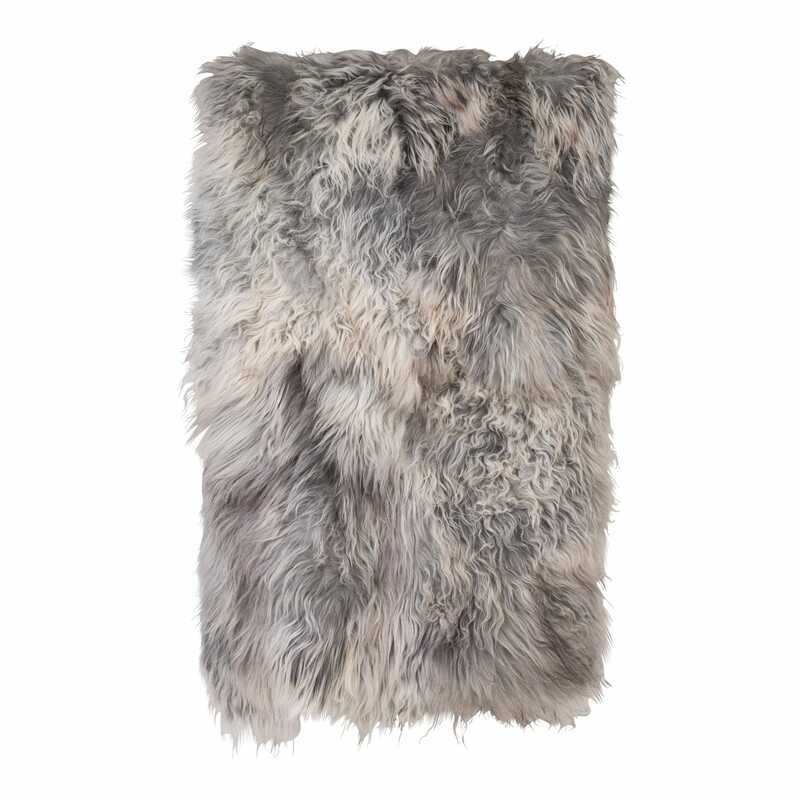 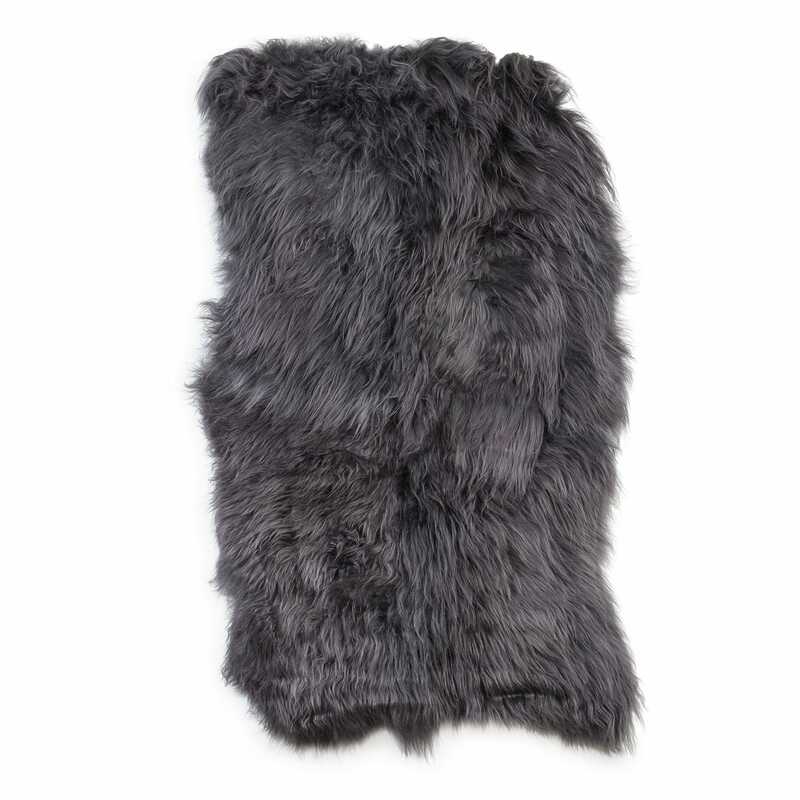 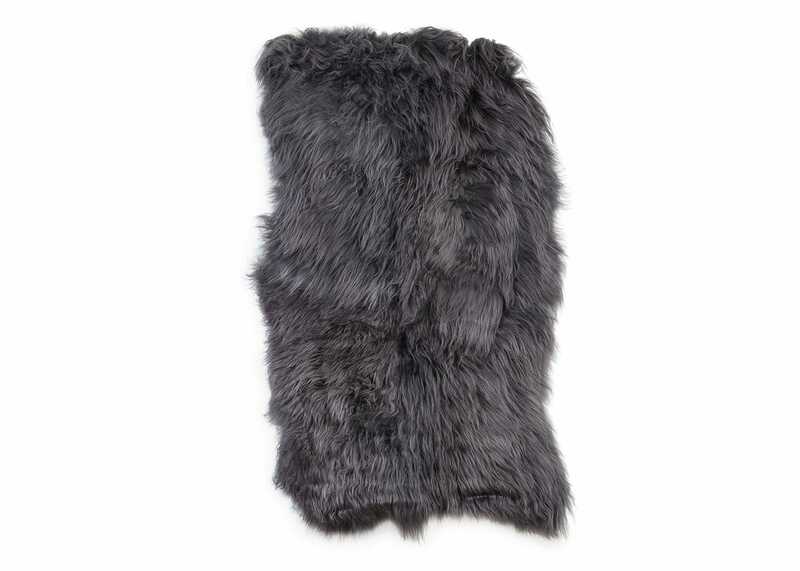 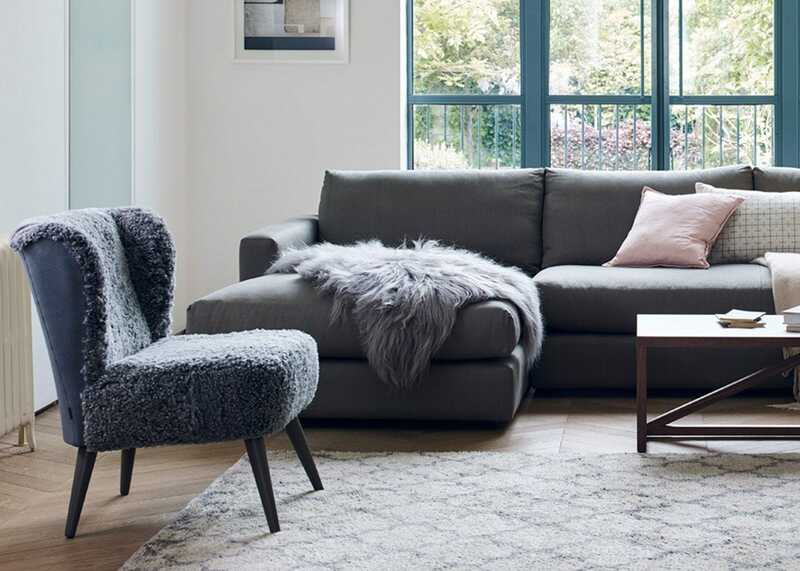 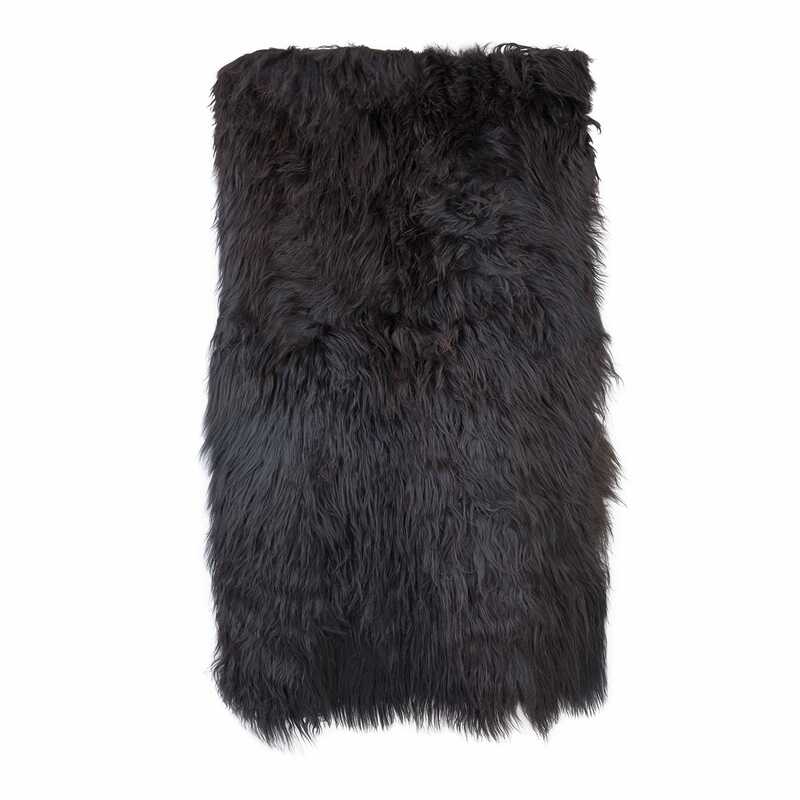 Born and bred in the rugged landscape of Iceland, each sheepskin is a by-product of the food industry with no animals harmed just for procuring their hides. 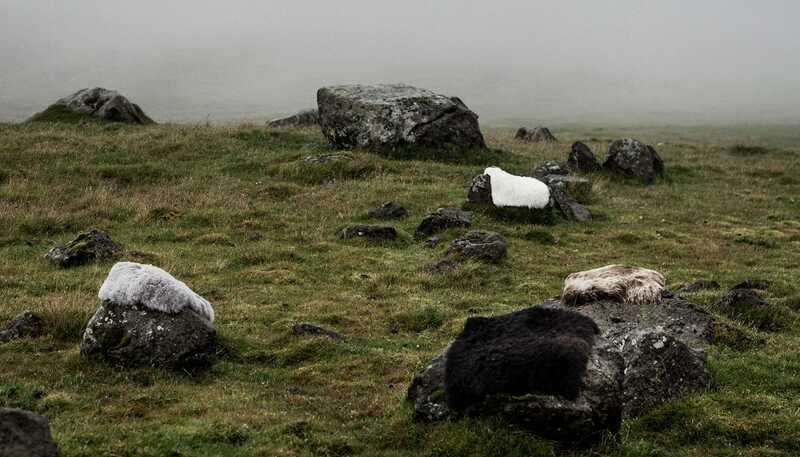 The Organic Sheep uses the latest technology in their tanneries to ensure no polluted wastewater impacts the environment. 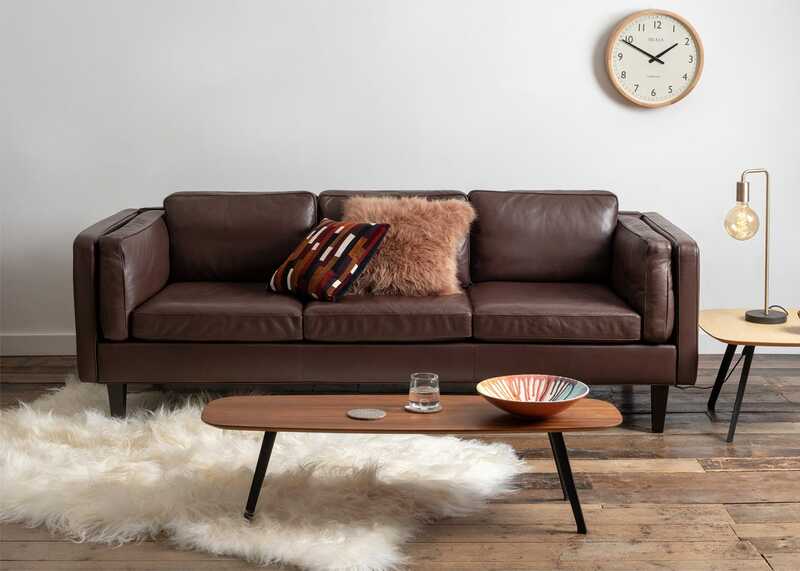 As these are natural products each piece will vary slightly from the image shown. 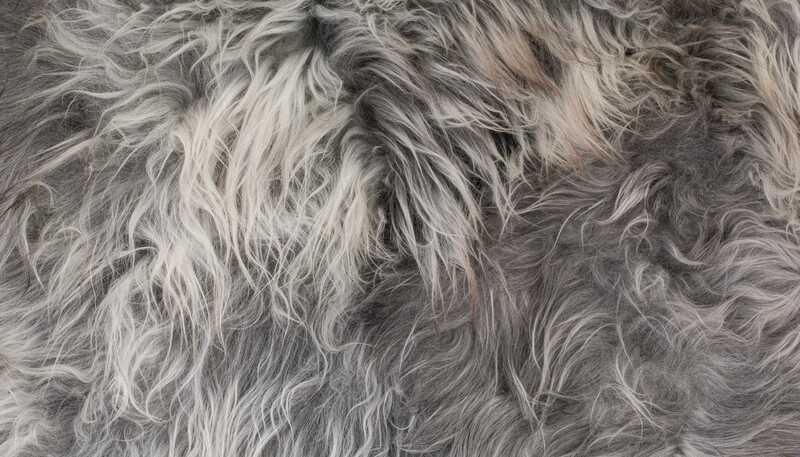 The Icelandic sheep hides have a unique and unusual character as a result of centuries of adaptation to the harsh Icelandic climate. 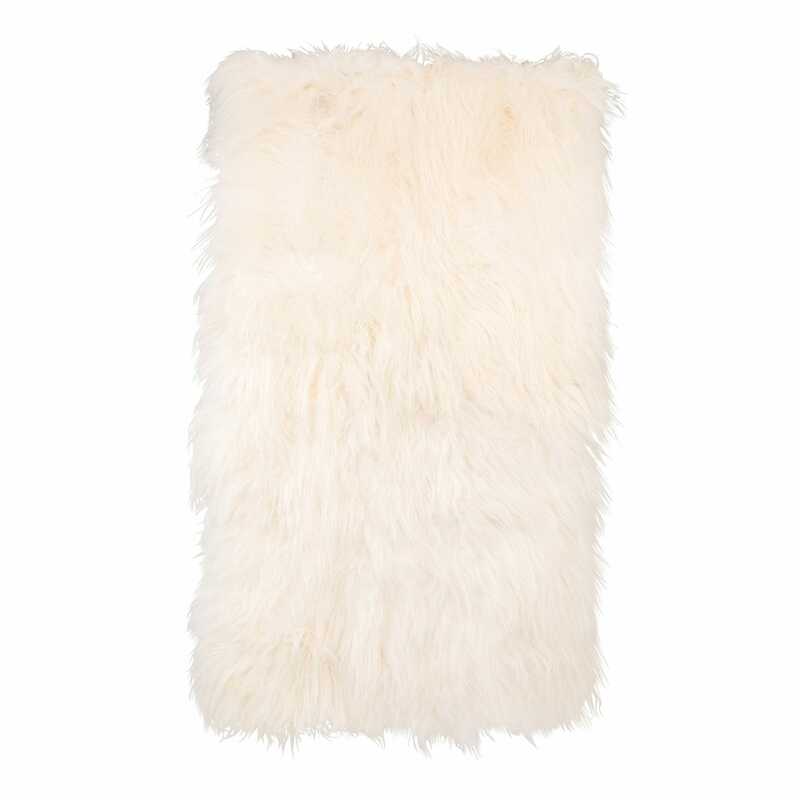 This is a natural product so there are slight variations in each rug. 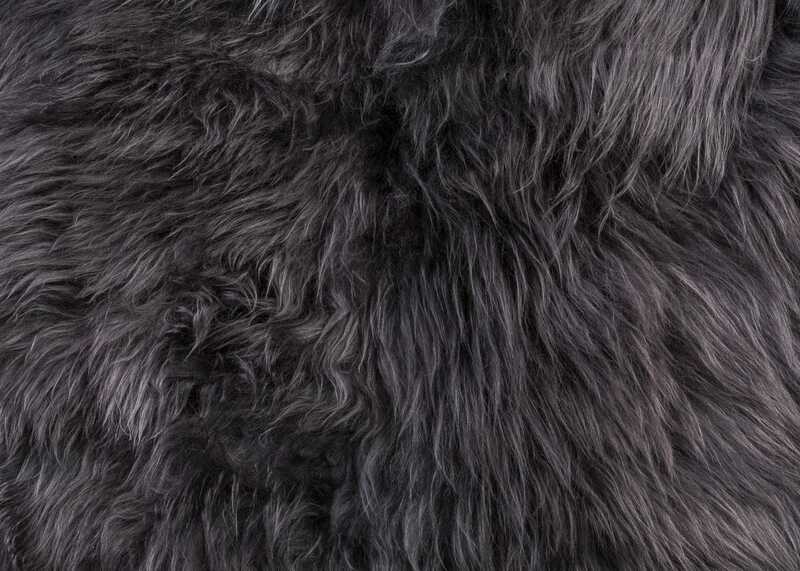 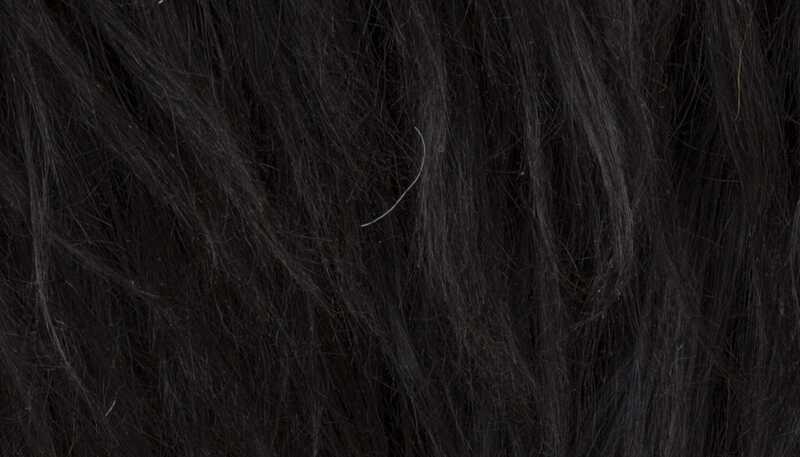 Black, white and natural hides are undyed.